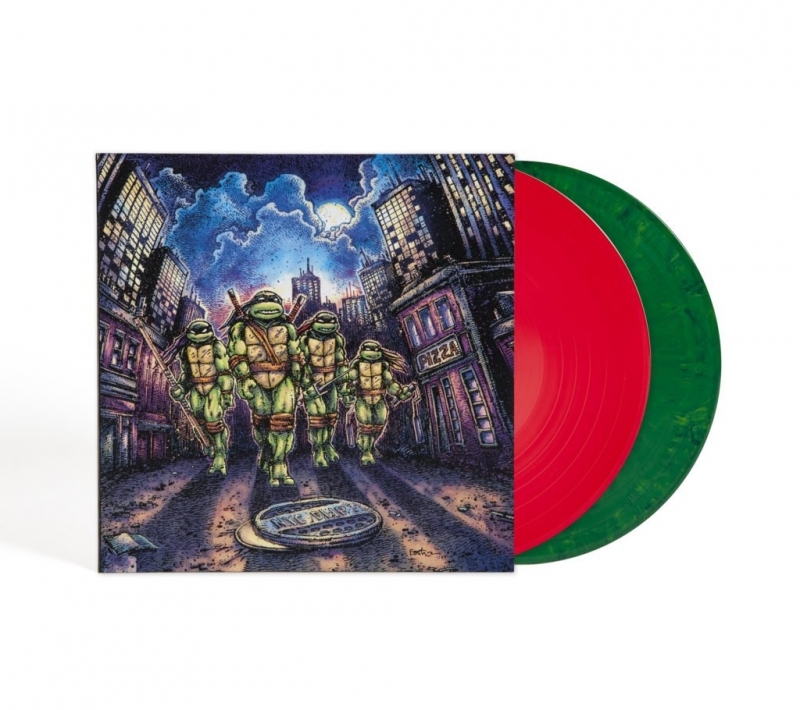 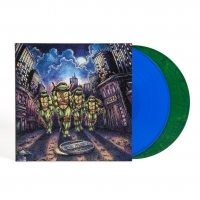 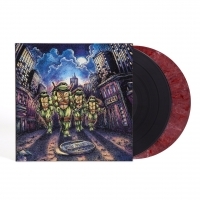 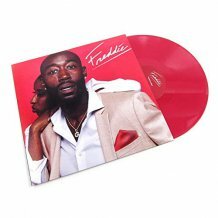 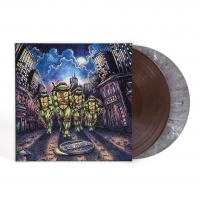 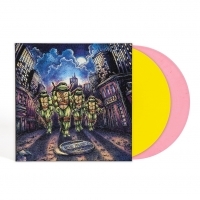 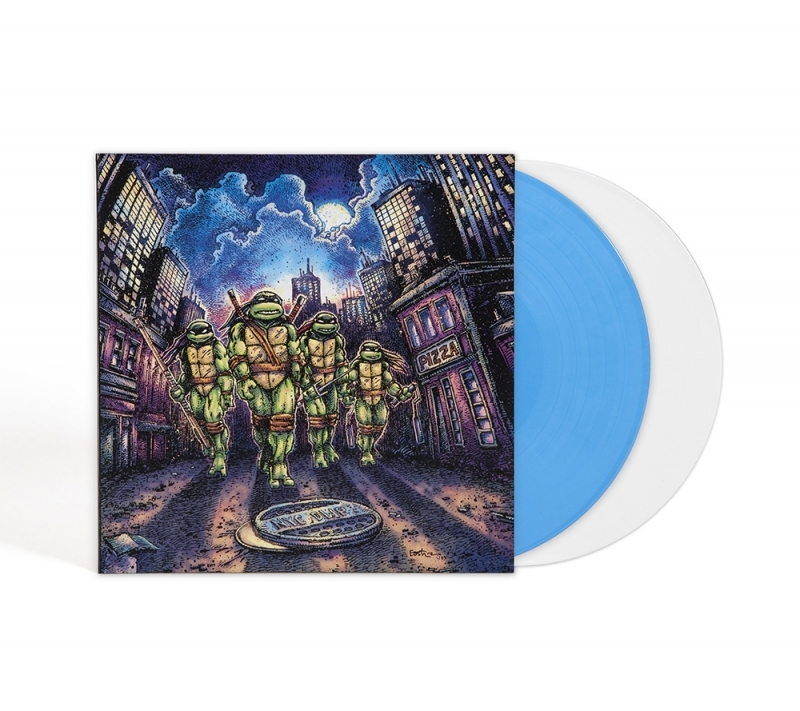 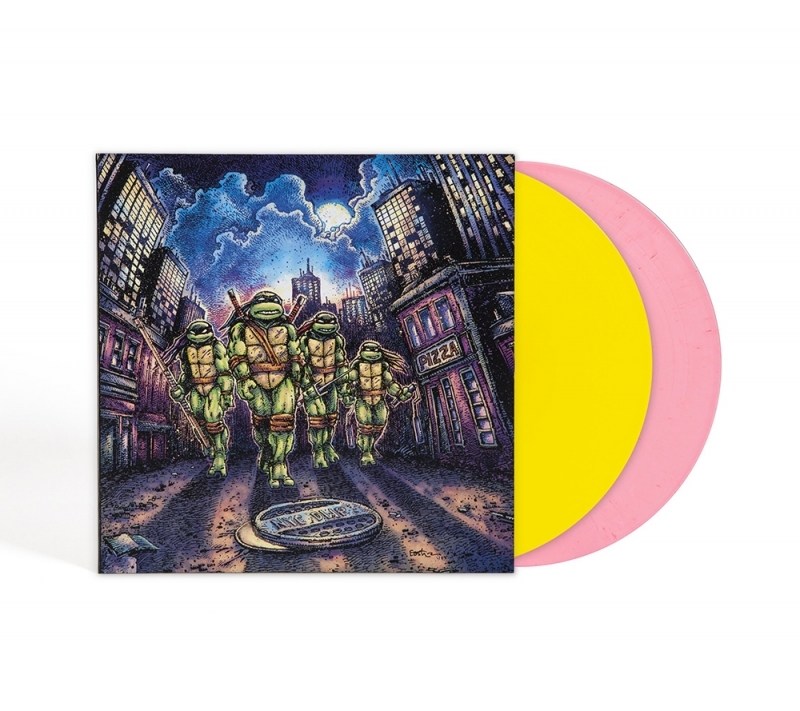 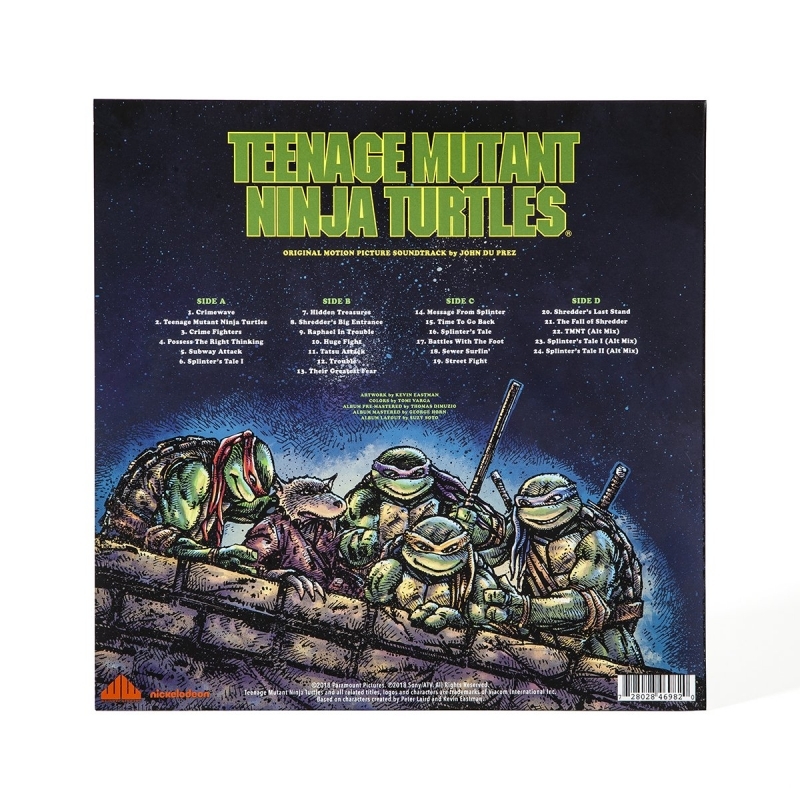 The original Teenage Mutant Ninja Turtles soundtrack from the 1990 film is being released for the first release on vinyl, in multiple colors. 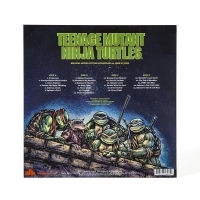 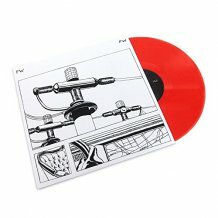 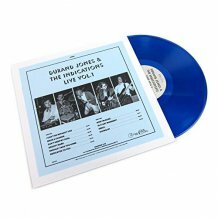 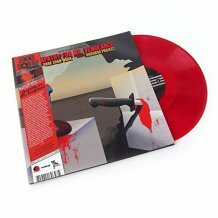 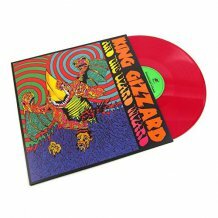 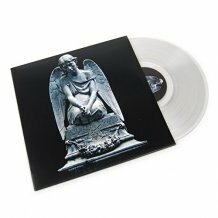 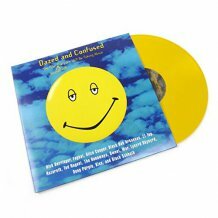 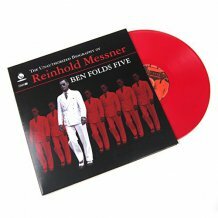 The complete film score and has been sourced and mastered from the original masters. 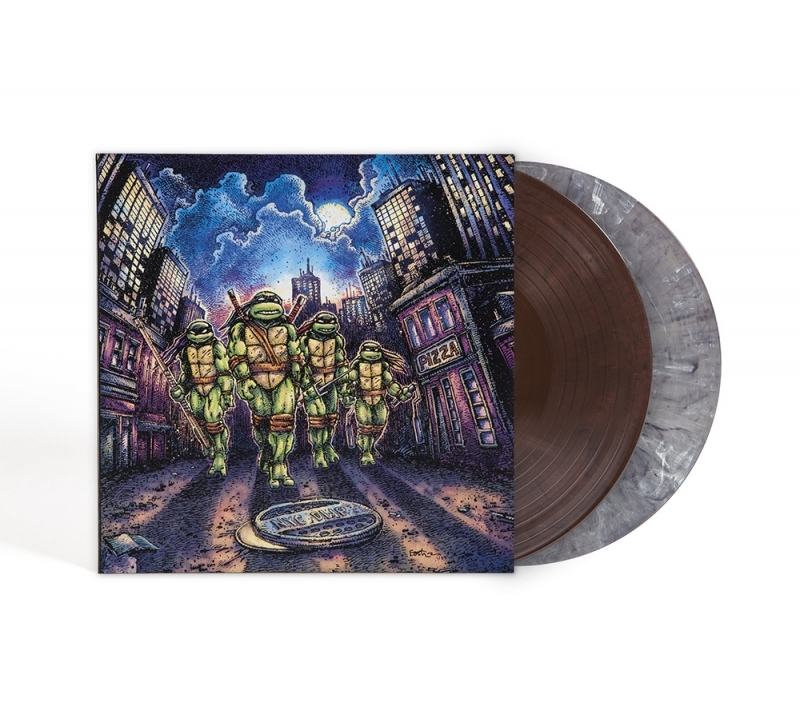 Waxwork Records worked closely with TMNT co-creator Kevin Eastman to create something very special for turtles fans. 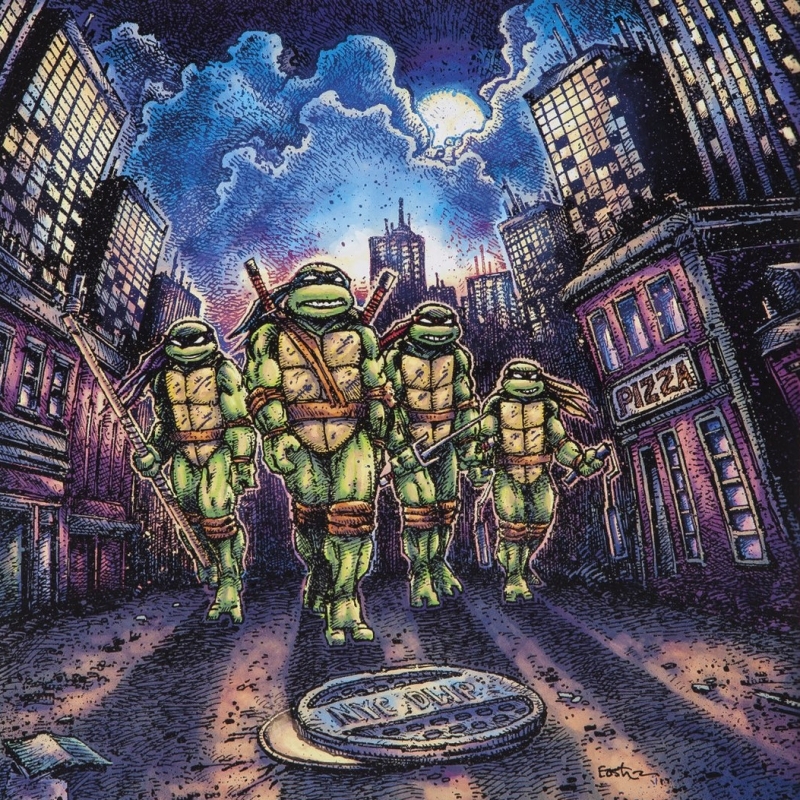 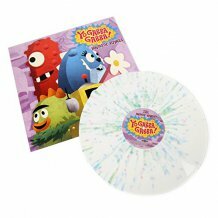 He also designed exclusive art for the release, bringing the 1990 film back to its classic comic book origins. 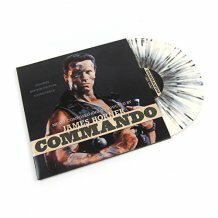 The release comes with a poster and a postcard of the film's original poster.